Enjoy B.C.’s largest Jet Wind Vane. 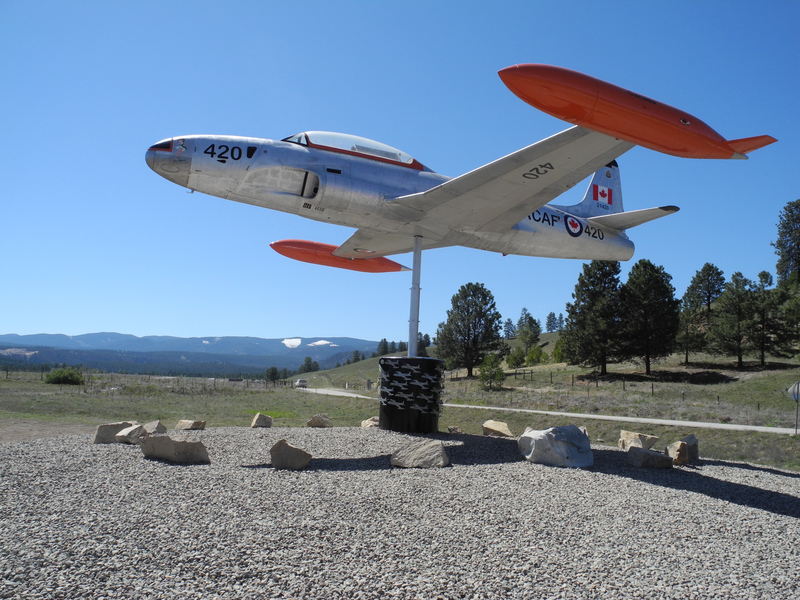 The T33 Mark 3 Silver Star is located at the entrance to the Airport on Highway 5A. This aircraft turns with the wind and the cockpit solar panels light up its landing lights at night. Located at the entrance to the Airport just off Hwy 5A. Travel back in time as you walk through the tunnel and journey into Princeton′s past. From the fossil era, explore the glowing rocks to the First Nations artifacts, and then discover the story of the first white settlers in Princeton. Have fun with the hands-on activities found inside the Museum and explore the rustic heritage cabin. Enjoy an array of historic displays as well as the 1900 Welby Stagecoach and a 1934 fire engine. 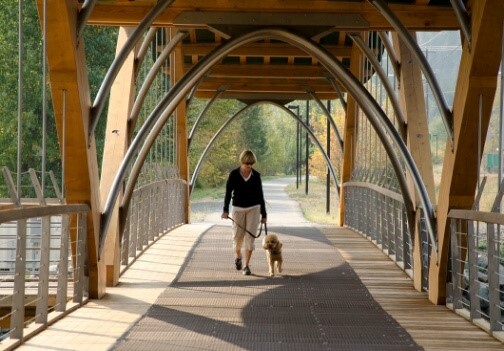 Walk, run, or bike the paved KVR trail that takes you through the Town from Two Rivers Park and the Bridge of Dreams to the 1,000 foot lit tunnel. Take a dip in the deep River pool by the trestle before you carry on to the Red Ochre Bluffs to view the red earth used by the Similkameen People for their pictographs and paints. Princeton is a bird watchers paradise with hundreds of species, both large and small, to be enjoyed.The Swan Lake Bird Sanctuary has 15 kilometres of self guided nature trails and two bird blinds where you can appreciate the birds, wildlife and plants in their natural habitat. 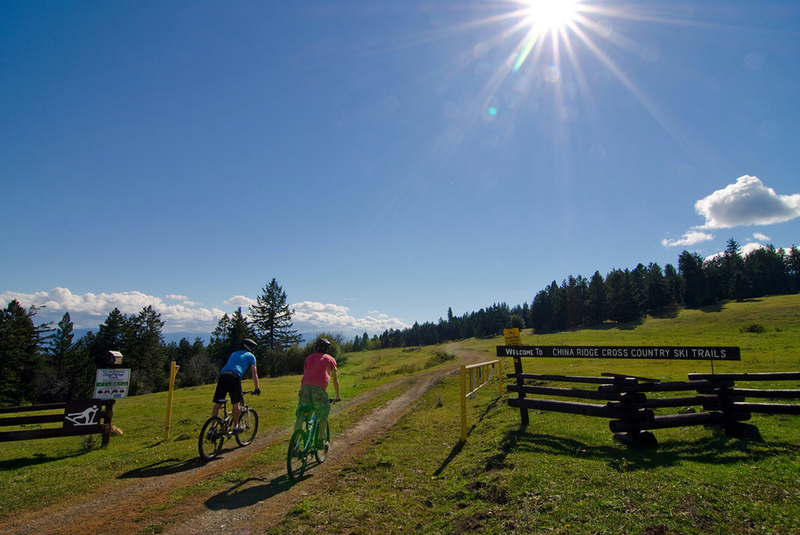 Open for all seasons; great place for hiking and mountain biking in the summer as well as a popular location to cross country ski and snow shoe during the winter months. Enjoy 55km of marked trails that take you through the country-side. China Ridge Trails, just 8 minutes from Princeton, has great views and well marked trails. Established in 1928 this spectacular 18 hole, par 72 Championship public Golf Course right in the Heart of the Princeton. 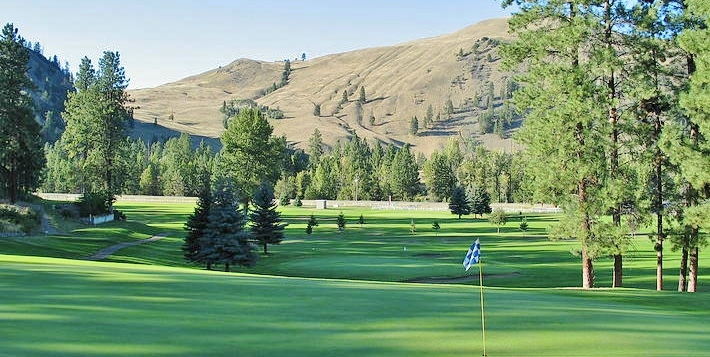 Small-town friendliness makes this a must-play destination for golfers of all levels. For some great refreshments and food after your game enjoy Divots Restaurant at the Club. Stop in at the Visitors Centre and get a map showing where you can still find gold in the gold pan reserve that runs right through the Town. 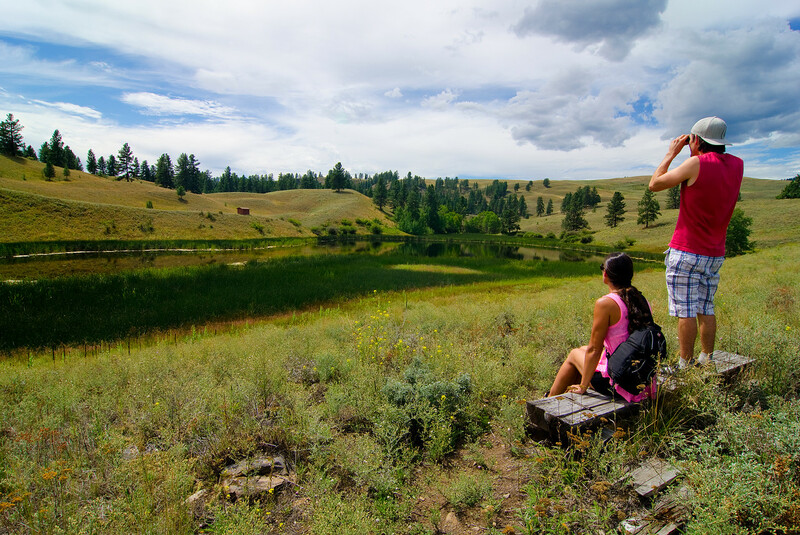 Enjoy Two Rivers Park where there is a perfect area to pan on the sandy shore or just relax along the river in the picnic area.